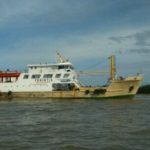 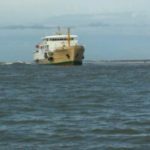 On September 26, the ro-ro passenger and cargo ferry Sabuk Nusantara 35 ran aground off Singkil, Sumatra, Indonesia. 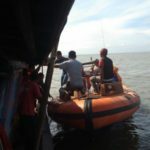 The Sabuk Nusantara 35 had departed from Singkil bound for Banjak Islands when it suffered engine failure. 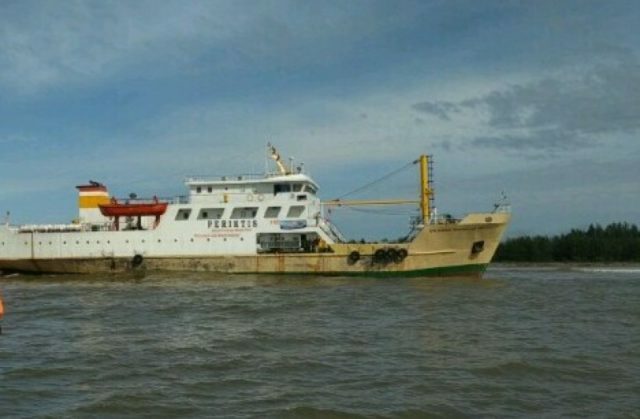 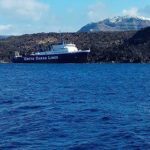 Without power the Sabuk Nusantara 35 drifted off course and stranded just 200 meters off the shoreline. 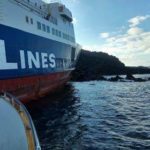 No reports of injuries to the 12 passengers and 20 crew on board. 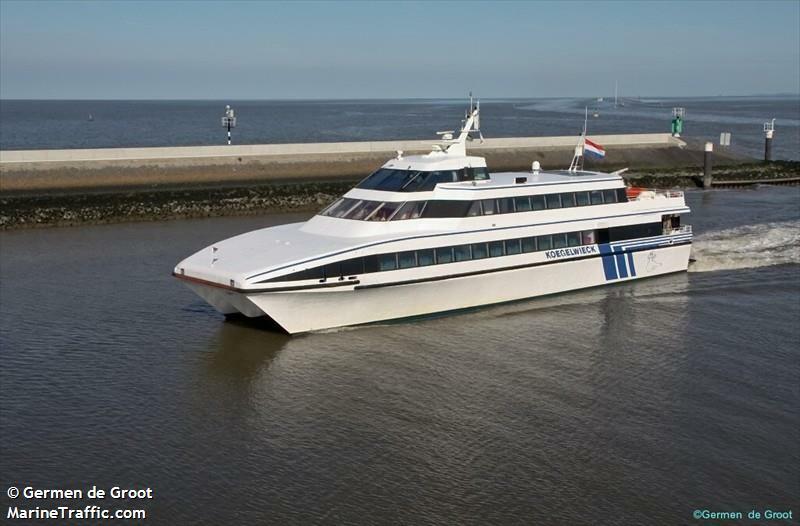 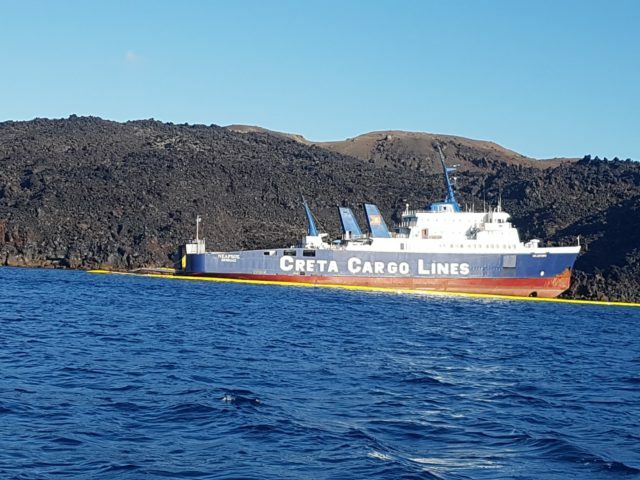 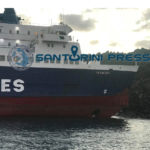 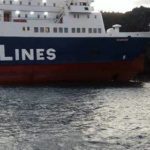 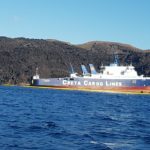 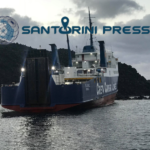 Passengers were later evacuated back to the port.